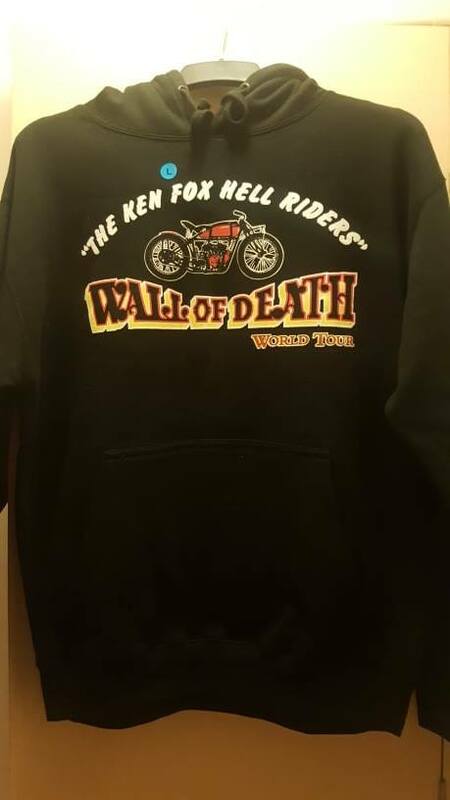 Grab yourself a piece of the action with Books, T- shirts and Patch's!! 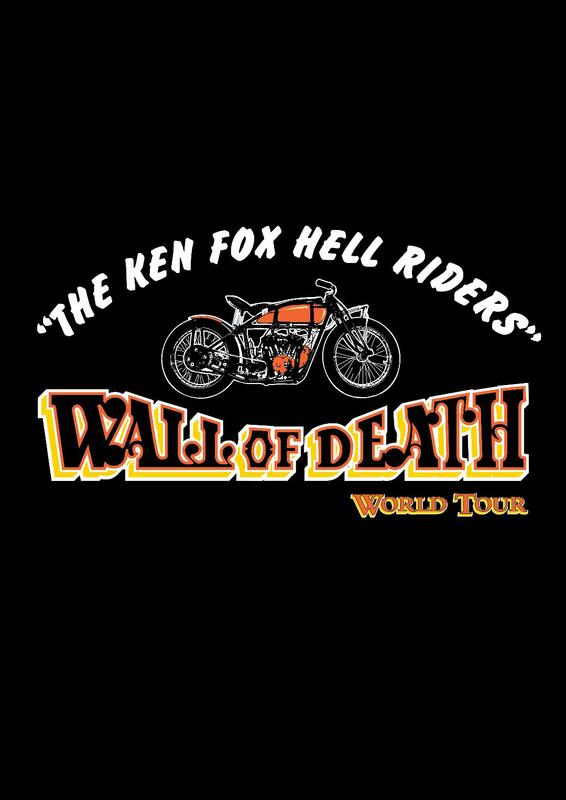 Would you like your very own wall-of-death t-shirt - sizes small, medium, large and xlarge plus childrens size 7- 8 yrs! Please order the size you need from our selection below. 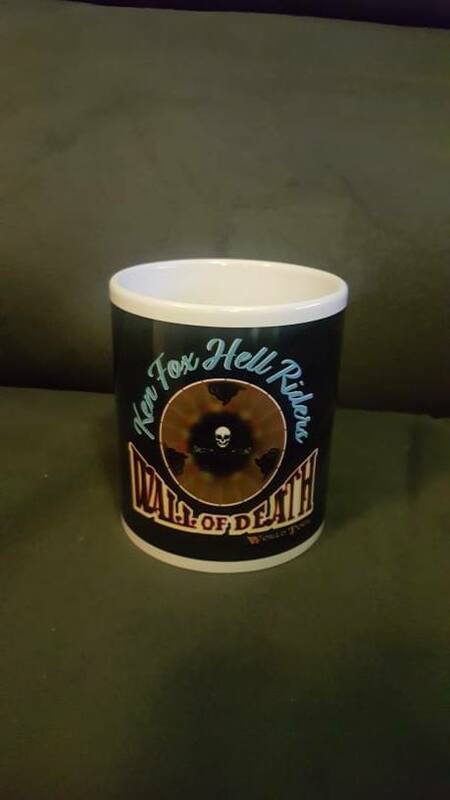 Wall of Death Album is the title of our latest book. 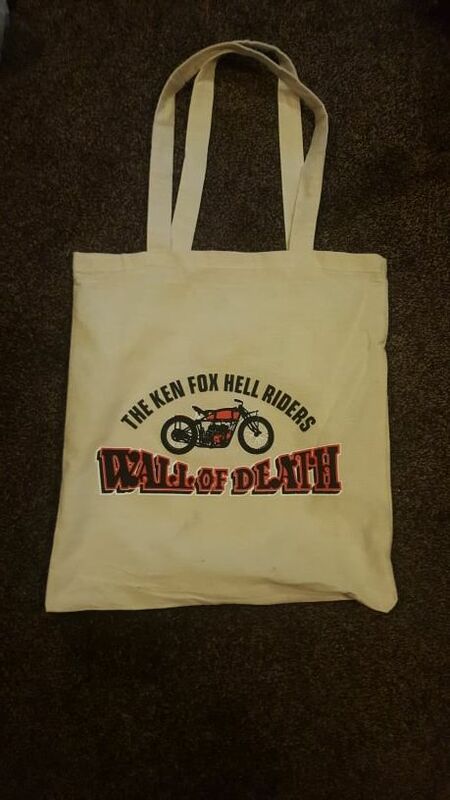 Compiled by Ken and Neil the book is over sixty pages of images of the Wall of Death and those who have ridden it over the years. Our brand new and limited addition patch's are now available for a short time only. 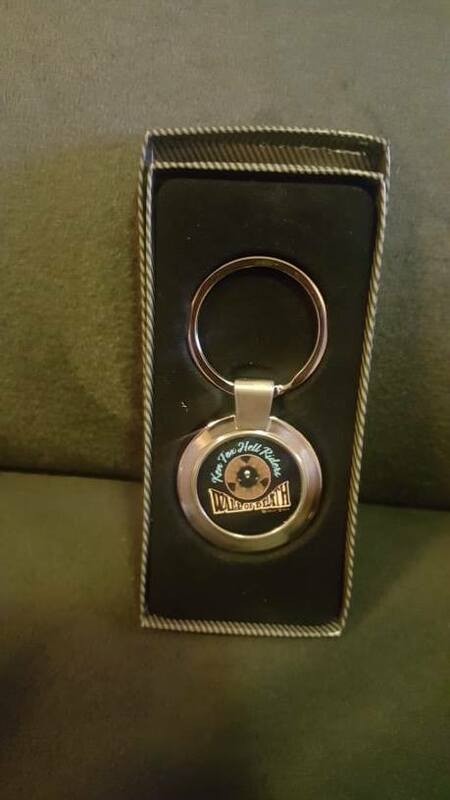 So dont miss out and get yours today.